At the Webber Independent, we are helping to create the future of the next generation; the tomorrow makers and shapers. Our entire team of educators are dedicated to providing that extra dose of motivation and innovation, to ensure our curriculum offering is well-rounded, stimulating, relevant and current. 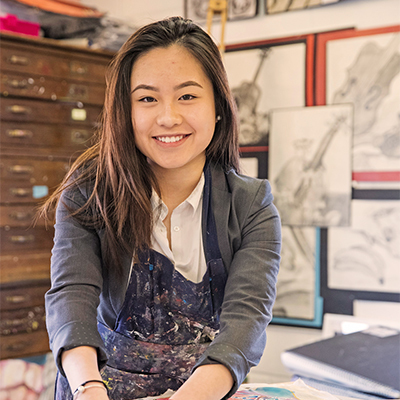 We're a modern educator driving innovation in Real World Learning and entrepreneurial skills, enhancing the National Curriculum and preparing our students for the future world of study and work. 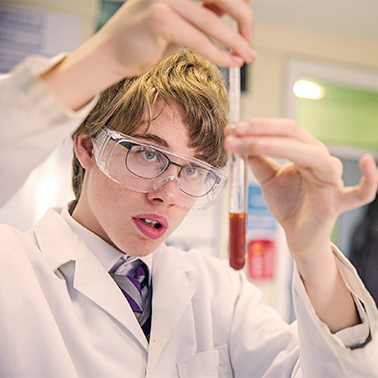 We deliver Key Stage Learning through to GCSEs and A-levels, with specialisms in STEM (Science, Technology, Engineering and Mathematics), The Arts and Modern Foreign Languages. 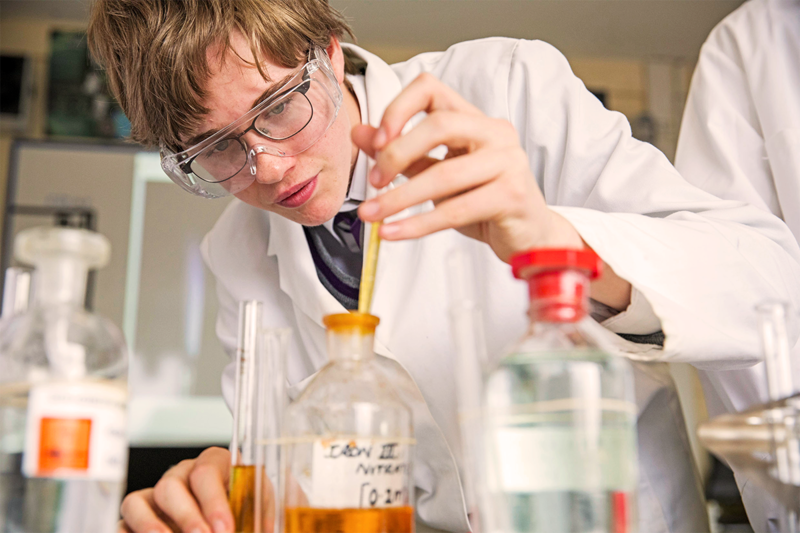 We enrich the curriculum with educational trips, clubs, societies, and work experience. Additionally, we provide opportunities for students to develop leadership skills through participation in The Army Cadet Force, The Duke of Edinburgh's Award, Prefects and The Student Council. Technology plays a big role in today's society and the workplace, and this is set to increase in the future. 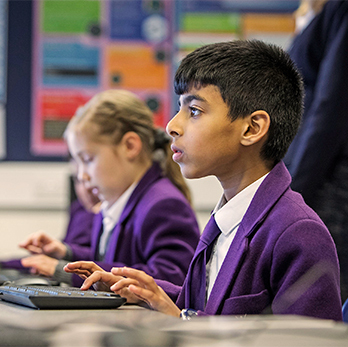 At The Webber Independent we blend traditional academic subjects alongside enhanced digital skills; in lessons we utilise laptops, tablets and touchscreen technology, and offer holiday clubs with a digital focus such as computer science, coding workshops and robotics. Our approach to Digital Citizenship gives students the opportunity to develop in demand workplace and higher education skills, such as collaborative and agile working. Advances in technology provide fantastic scope and opportunity for our young people. So to ensure our students can fully benefit from the digital age, we embed Internet Safety into our Digital Citizenship teaching, covering topics like how to use internet and social media sites responsibly, taking photographs, writing content and copyright infringement. Additionally, we provide regular student and parent workshops, alongside the installation of the latest in school security software. Creating a strong parent, student and teacher partnership is a key priority for the Webber team, it helps us ensure your son or daughter has the best educational experience with us. We help our students to achieve their personal targets through setting SMART goals and providing continuous development feedback. As part of our focus on enabling achievement of goals, we will deliver up to six academic reports per year, send out a weekly personal tutor email, and arrange regular Parent, Teacher and Student Consultations. 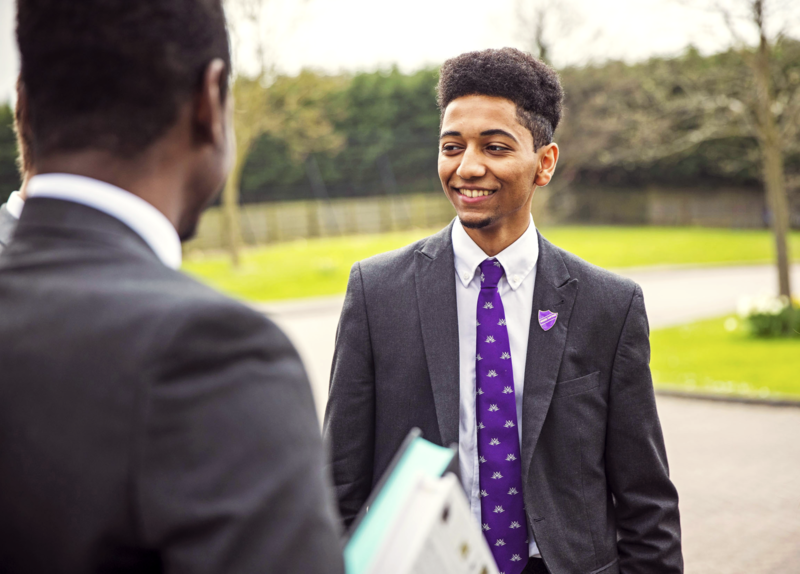 To create a first class learning experience, each Form Class has two Form Tutors that deliver exceptional pastoral care and close academic tracking and monitoring. In addition to personalised and regular communication, we have a dedicated parent portal, My Learning, where all information and feedback is stored - it's available as an app, keeping you up-to-date with School communication on the go.